***This article was sent to me by CATE just prior to going to Bali for my first trip. Thanks Cate! 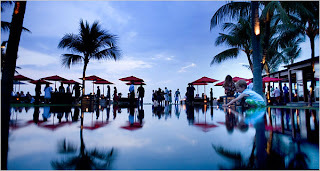 Enjoying the sunset at Ku Dé Ta, a chic Bali nightspot. Go HERE to view this article.